Torino is one of Italy’s well-kept secrets. When I first heard about the city, I automatically thought of the 2006 Winter Olympics and that’s about it. 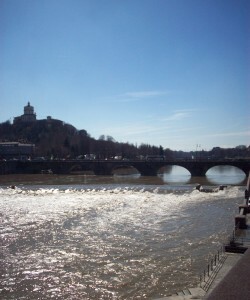 However, Torino has so much more to offer, although it is a small city that can be seen in a weekend. Torino was actually the first capital of Italy, it houses the Holy Shroud–the icon on the 2 Euro Cent Coin–the Mole, and the original Grom Gelateria! After living and working in Torino for 3 months, I have come to appreciate the beauty, tranquility and urban nature of Torino. It is an ancient city with some modern touches, minus the mobs of tourists, and the Italians would love to keep it this way. But their secret had to be revealed sooner or later! Start out right in the center of it all, Piazza Castello. In and around this Piazza are some of Turin’s highlights. The two must-see places in this square are Palazzo Madama and Palazzo Reale. Before wandering inside either of these palaces, stop in the famous Café Fiorio and grab an espresso or cappuccino and a pastry for a quick and inexpensive breakfast. After roaming through Palazzo Madama and Palazzo Reale, go shopping. 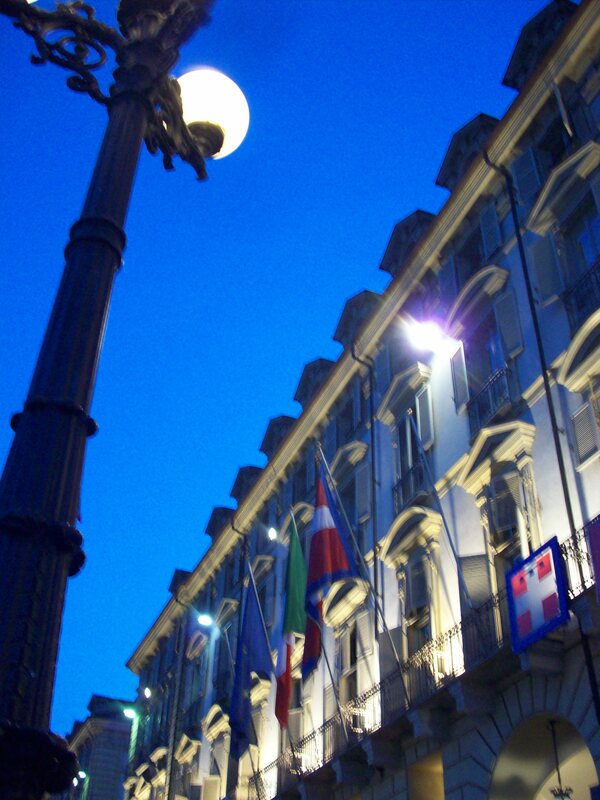 Turin’s two upscale shopping streets feed into Piazza Castello, Via Garibaldi and Via Roma. Stroll down both of these streets to get a feel of Turinese fashion. Don’t forget to try gelato from the original Grom on Via Garibaldi! The line might be long, but this famous gelato is worth it. Head back to Piazza Castello for an authentic Turinese and inexpensive lunch. On the corner of Via Garibaldi and Piazza Castello, next to Fiorio is what I think is the best focaccia pizza in Torino. Grab a piece, or two, and sit in Piazza Castello to people-watch, and take in the beauty of Central Turin. After lunch check out one of the biggest European piazzas, Piazza Vittorio Veneto. To get there, walk down Via Po. Here you will find shopping, but this shopping is a little more alternative. 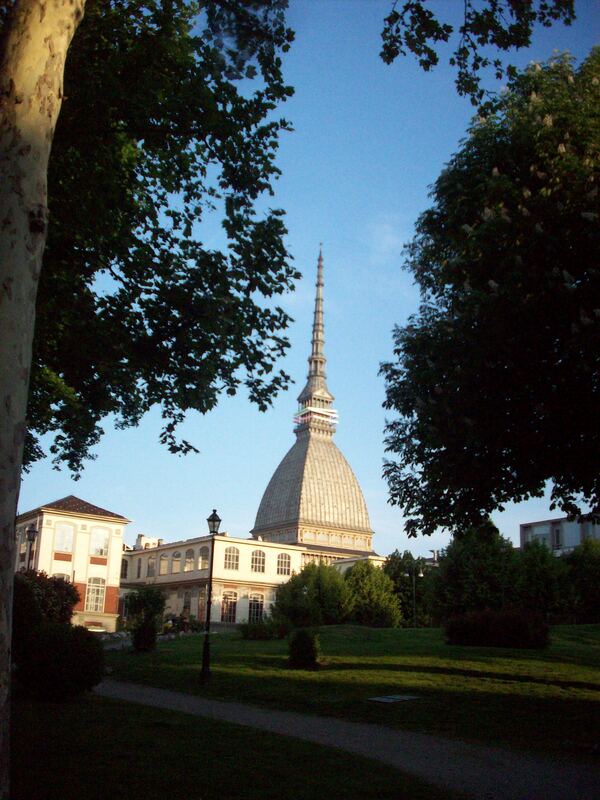 On your way down Via Po, stop at the Mole Antonelliana, Torino’s most famous building. If you have time or an interest in cinema, go into the cinema museum that the Mole houses, but it is not essential to your visit. You can also ride the elevator to the top of the Mole and enjoy the views of Torino for a few Euros, but you can find better views for free (keep reading). Back on Via Po, you will know when you reach Piazza Vittorio Veneto, then just wander around and enjoy the performers, the Po River or seasonal exhibitions going on in the square. For dinner, the only thing you need to know is APERCENA. This exists all over Italy and it is my personal favorite Italian tradition. Many restaurants all over Torino host apercena, which usually goes on from 7pm-9pm; the restaurants put out a buffet and you can eat all you want after the purchase of only one drink. Which means you could eat your heart out for only about 8 Euros! And the food is magnificent: pasta, meat, vegetables, desserts, everything. One of my favorite apercena spots, right in Piazza Vittorio Veneto, is called Blanco; park yourself there for a bit after moseying around the piazza. Start your morning with a small hike up Monte dei Cappuccini. The top is basically a “lookout” point in my opinion; it is my favorite place in Torino. There is a church up here and a small museum, but most people walk all the way up here for the views (you can also take the bus or tram). I think these are the best views of Turin (and it’s free!). From up here you can see the entire city of Turin, and the Alps in the background. At night, the church is lit up beautifully (depending on the time of year, this is part of a citywide light exhibition). On the way back down, turn left after the river and head to Parco Valentino, weather permitting. This beautiful park runs along the Po River and contains a medieval town, an outdoor fitness center, and a beautiful, intricate fountain. It is also the place where young people go to lay out in the sun as soon as the winter months pass. Look for the little nooks where you can sit right at the edge of the river. After lunch make your way to Porta Pallazzo, Europe’s biggest open-air food market. Wander around and observe Torinese life and people. Now that you have seen the big sights in the center, I suggest heading to the more residential neighborhoods. Take a tram or bus towards the Lingotto Center, which was one of the first Fiat plants and now houses a shopping mall, restaurants, a movie theatre, and a museum. You can often stumble upon automobile exhibitions in this area, and as Torino is the home of Fiat, cars are a big deal here. If you are a big car fanatic, check out the Museo dell’ Automobile. This area was also the setting for a lot of the Olympic games. You can wander around the former Olympic press area that is scarcely used now but open to the public. Then go to the original Eataly, which is next to the Lingotto Center and is a cherished Italian market (at least in New York City it is). Shop for delicious products, or enjoy a meal in one of their restaurants. If you have time, wander up into the mountains behind Eataly and take a look around one of Torino’s wealthier neighborhoods with beautiful views of the city. This day consists of the leftovers, the things that aren’t totally necessary to see in order to get a feel of Torino but worth seeing if you have the time. Check out the Duomo. The main reason is because this is where the Holy Shroud is kept; however, they only put it on display once every ten years. For Roman ruins, go to Porta Palatina. The second largest collection of Egyptian antiques is in Torino. The Museo Egizio is a must see for some visitors, but unless museums, antiques, etc. are your thing, I say save that for your trip to Egypt. Basilica Di Superga is my second favorite place in Torino but is not totally necessary. Take the old fashioned train up through the mountains to this church that glows like the sun shining down on Torino. I am not a big fan of churches, but this one took my breath away. If you want to ski, go in the winter. There are some beautiful ski resorts right outside Torino. 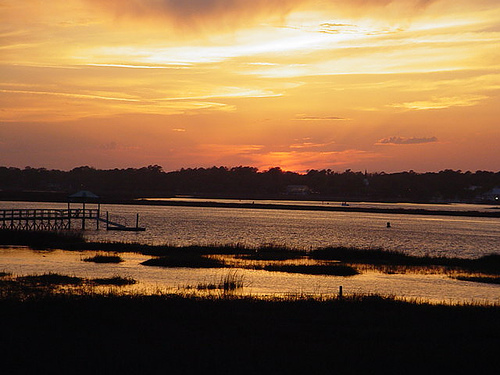 If cold weather isn’t your thing, wait until March at least. That’s when it starts warming up. There are a few festivals that go on in Torino that would be worth waiting for. For example, CioccolaTO is an annual chocolate festival during which Piazza Vittorio Veneto is packed with booths selling different Italian chocolate and also chocolate sculptures. It lasts about three weeks and is usually held in April. If you were going just to see the Holy Shroud or Leonardo Da Vinci’s self-portrait, it would be wise to research when these pieces will be displayed. I would recommend avoiding holidays like Easter because everything is closed for several days. Nightlife in Torino isn’t that spectacular. For an authentic Torinese night out, head to Murazzi, which is an area on the river where there are bars and nightclubs. However, this area is very unsafe, so I personally don’t think it is worth a visit. There are a few clubs around the city, but your best bet would be to go to the bars on Corso Vittorio Emmanuelle II. Wander: central Torino is pretty small and condensed; you can wander around the city and end up seeing a lot of these sights without even realizing it. 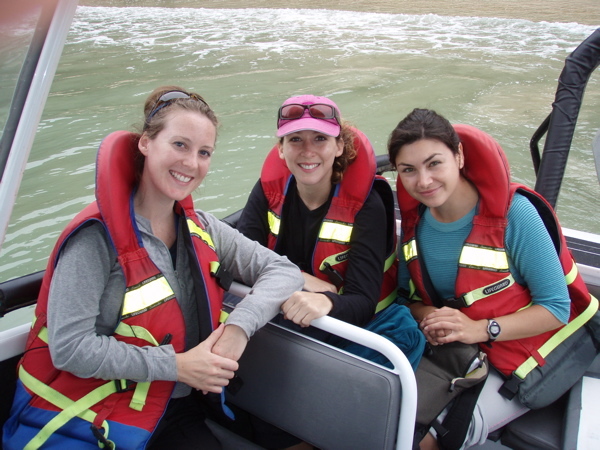 Since there aren’t many tourists here, not many people speak English. Keep your translators handy! It isn’t necessary to spend a lot of money in Torino. Restaurants don’t raise their prices because of tourists. Obviously, a restaurant across the street from the Mole will be a bit pricier than one near Lingotto. 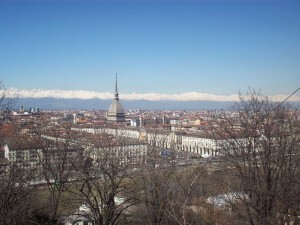 However, Torino is generally a moderately priced city. The trams and buses are very efficient and a lot of places are within walking distance of each other. Apercena is a useful way to save money, and staying in a hotel outside of the city center will also help, and chances are you will still be able to walk to the center. Hello There. I found your blog the use of msn. This is an extremely neatly written article. I’ll be sure to bookmark it and return to learn more of your helpful information. Thanks for the post. I’ll definitely comeback. Great little article that covers a lot of ground very quickly – hopfully like Turin when I get there. This is extremely well written, probably by a journalist or someone with experienceof writing for the travel industry. I’ll definitely be bookmarking it for future reference.